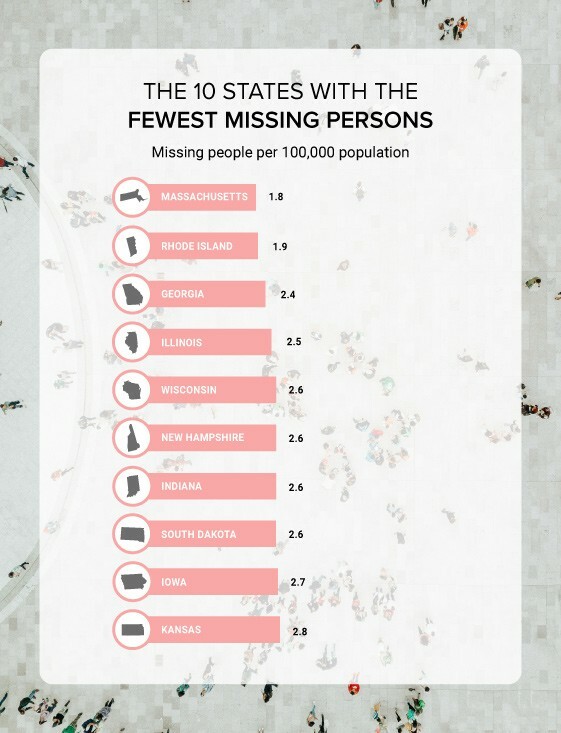 Home » Which States Have the Most Missing Persons? Which States Have the Most Missing Persons? According to NamUS, over 600,000 people go missing each year in the United States, ranging from young children to older individuals. Famous missing person cases such as the Elizabeth Smart or Jayme Closs disappearances are well-known missing persons cases, but countless other cases never make it to the spotlight. National Missing Persons Day—February 3—gives the nation an opportunity to focus more on finding those missing persons, and some states are even expanding those efforts. Arizona holds a Missing in Arizona Day each year where forensic experts and law enforcement take information, notes, and records about missing individuals in hopes of finding some of those people. Below, we explore which states have the most missing persons to help keep you informed about this epidemic. 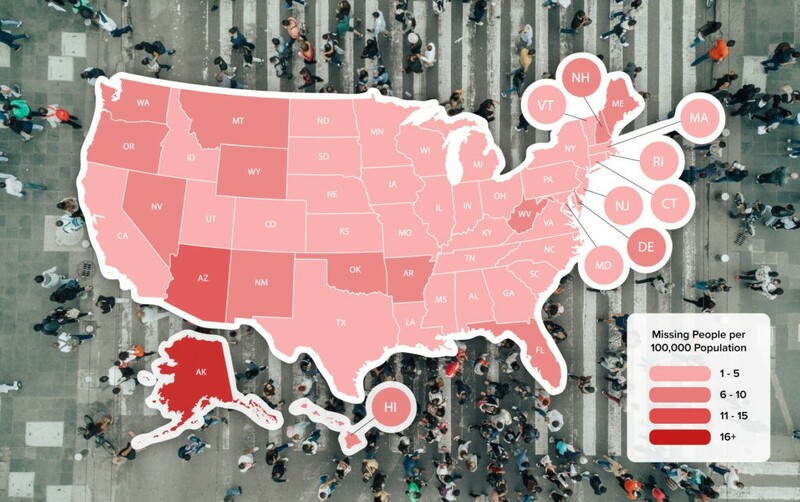 The team at VivintSource.com gathered data from the National Missing and Unidentified Persons System to see which states have the most and least amounts of missing persons per capita. State populations reported came from the 2017 American Community Survey one-year estimates. Of the 15,207 people currently missing in the US, approximately 60% are male and 40% are female. The average age of people when they go missing is around 34. As of January 2019, there are 106 children currently missing who were younger than a year old when they went missing. 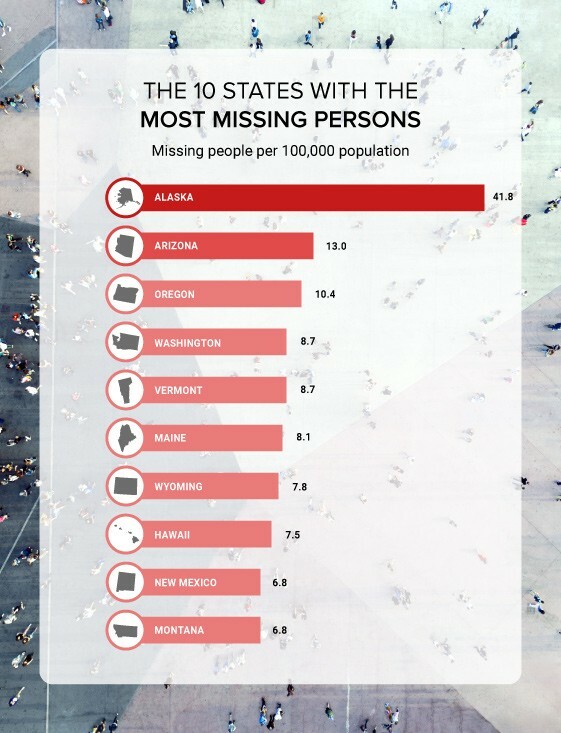 Alaska has the most missing persons per capita, with 41.8 people missing per 100,000 population. Massachusetts has the least missing persons per capita, with 1.8 people missing per 100,000 population. However, California has the most missing persons in total, with 2,133 people missing. Rhode Island has the least, with 20 people missing. The cities with the most missing people total include Los Angeles (189), Phoenix (170), Houston (165), San Francisco (163), and Detroit (150). There are 12,459 unidentified persons as of January 2019. See the full list of missing persons by state below. By becoming more aware of home security and personal safety tactics, you can help protect yourself and your family. VivintSource.com is powered by Clearlink Technologies, LLC, an authorized affiliate and retailer of Vivint Smart Home products and services. 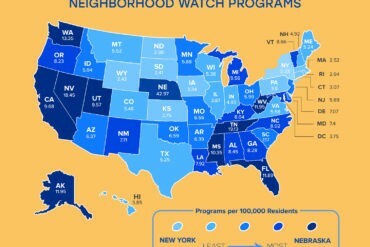 Which States Have the Most Neighborhood Watch Programs? Clearlink Technologies, LLC is an authorized retailer of Vivint products and services. * Minimum $39.99/month services agreement required. Minimum $549.99 equipment purchase may be financed at 0% annual percentage rate (APR) for up to 60 months with no down payment (for example $9.17/month for 60 months for $549.99 of equipment financed). Subject to credit approval. Month-to-month service agreement available when equipment is purchased upfront. Additional equipment may be purchased and financed. Financing options require monthly services agreement coterminous with applicable financing agreement (for example $39.99/month for 60 months = total services cost $2,399.40). Camera functionality starts at $49.99/month for services, with additional equipment purchase or financing required. System supports up to four cameras subject to sufficient wifi speeds. Without a Vivint services plan, product and system functionality is limited (including loss of remote connectivity). Speak to a Vivint representative at the phone number in this offer for complete equipment, services, and package details, including pricing. Offer not available in all states or provinces. Taxes and local permit fees may apply. Products and services in Louisiana provided by Vivint Louisiana Commercial Certificate #58280. 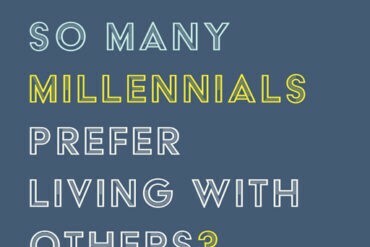 See Vivint license numbers here.